This photo was inspired by Tiff of Free Play Life and her Challenge to Stop saying No and instead..embrace YES! "Be a Braveheart mommy," says my oldest daughter. I climbed up and it was empowering. 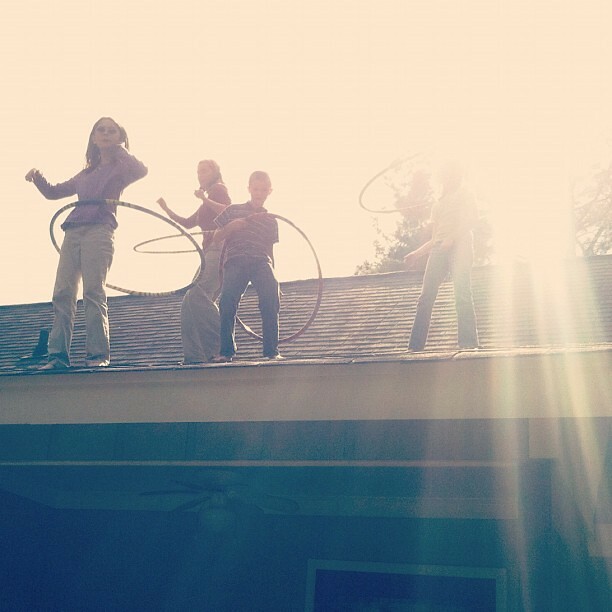 With a shaky body I hooped with my kiddos. We made a memory that will stay with us forever. Is it time for you to re-evaluate your no's?